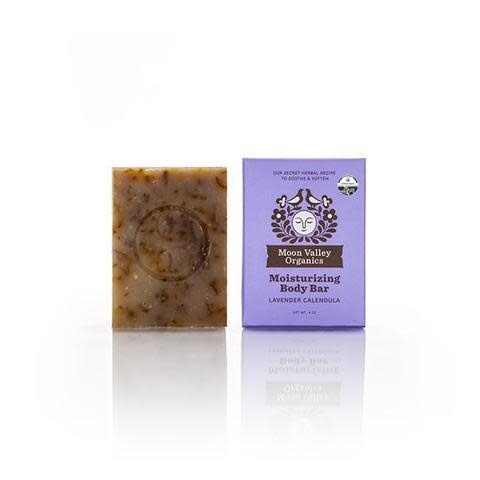 The Lavender Calendula Cleansing Body Bar combines Calendula with the soothing properties of Lavender and Patchouli oils. 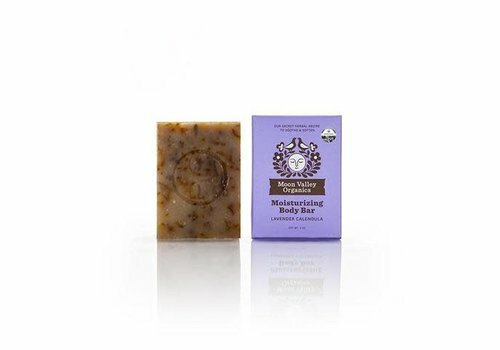 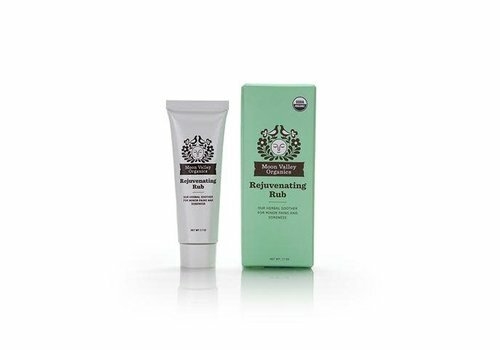 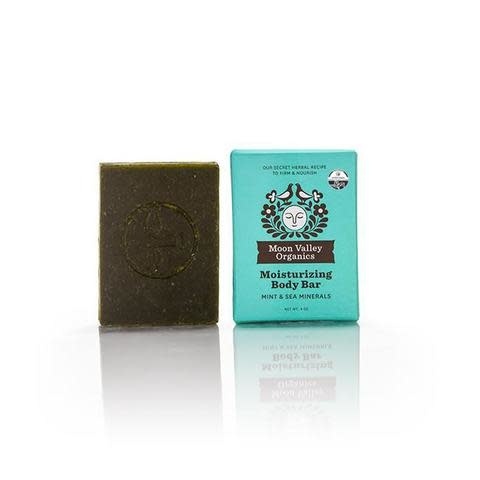 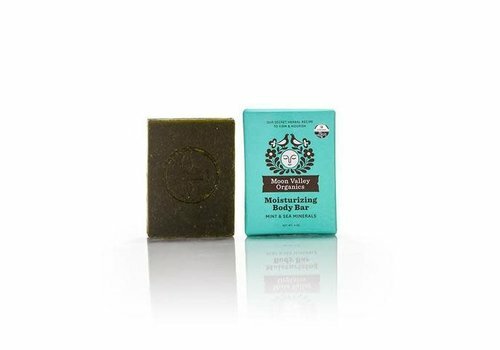 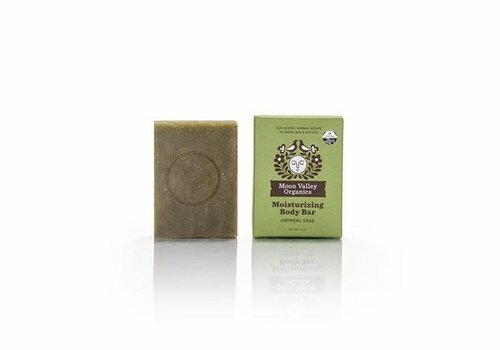 The Oatmeal Sage Cleansing Body Bar blends oats, which have a natural ability to soothe and nourish, with sage and nettle leaf, known for their cleansing and exfoliating powers. 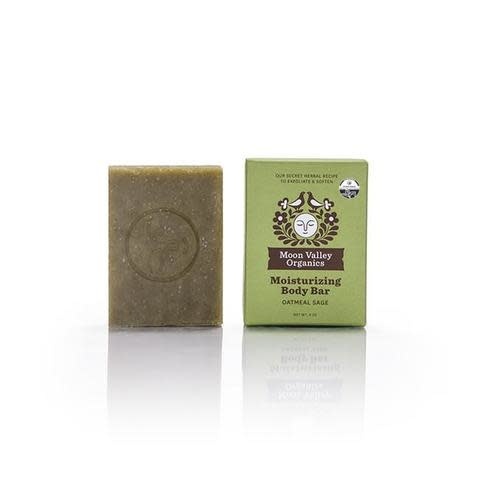 The PsoriaSoothe blends the essential fatty acids of flax oil with aloe vera to nourish and soothe dry, flaking skin with supple moisture. 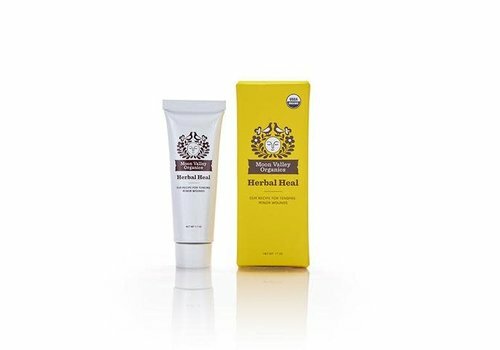 Now an over the counter (OTC) remedy! 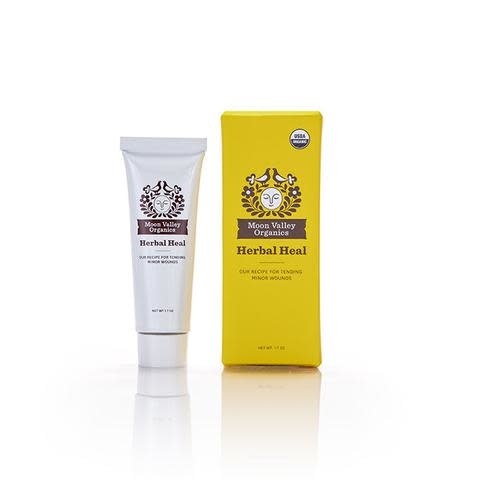 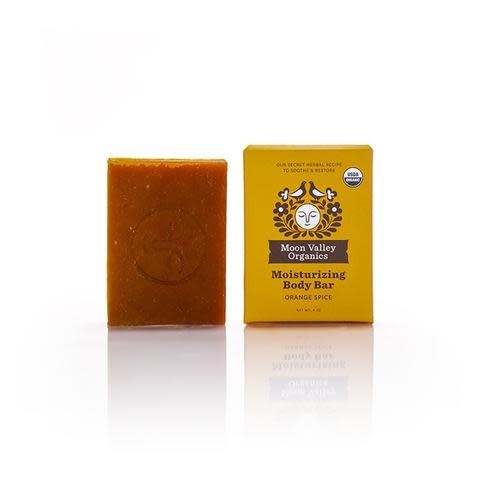 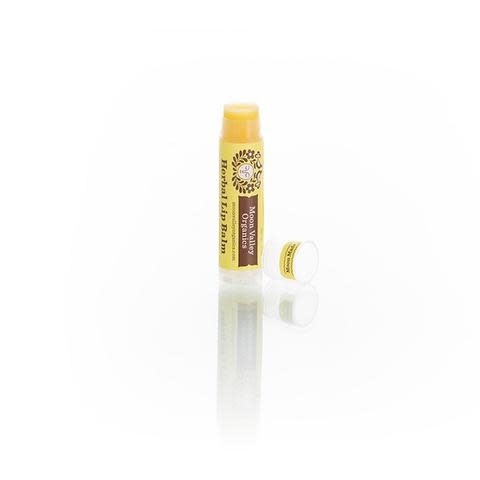 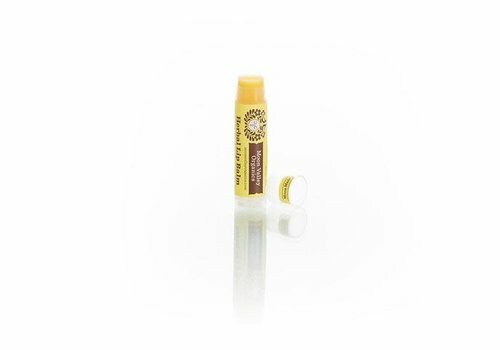 The Herbal Heal blends Organic Calendula and Goldenseal with Organic Propolis to moisturize and soothe skin suffering from minor cuts, burns and abrasions. 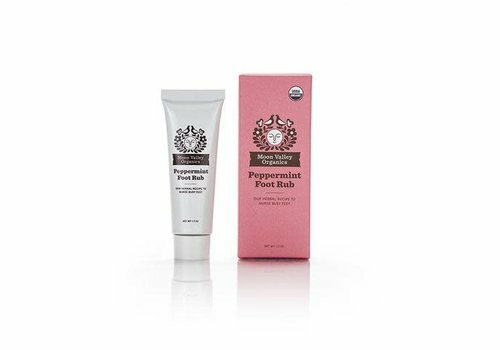 The Peppermint Foot Rub blends Organic Arnica and Lavender to soothe, along with Organic Mint for a cool and energizing sensation, leaving your feet feeling loved and rejuvenated. 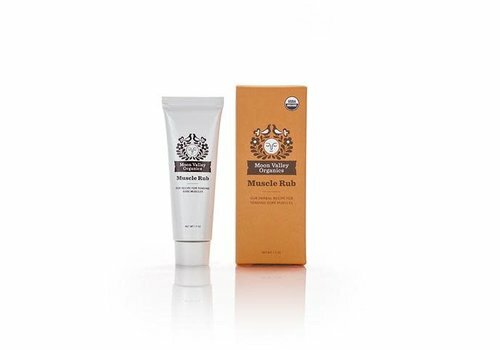 The herbal Muscle Rub, with Organic Arnica and Cayenne is an invigorating and warming massage balm that delivers warming comfort to muscles and joints. The Orange Spice Cleansing Body Bar blends Red Palm oil's natural restorative power with Clove to soothe and Plantain leaf to promote healthy skin. 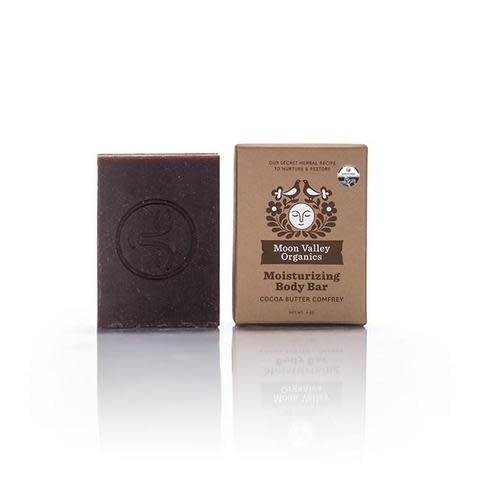 The Cocoa Butter Comfrey Cleansing Body Bar uses Cocoa Butter and Comfrey to nourish and soothe, and Chocolate to revitalize your skin.